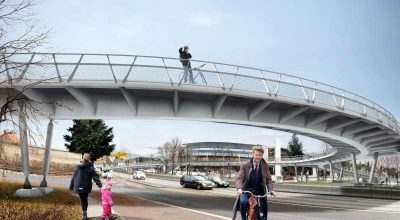 A bridge for only… 40 inhabitants? 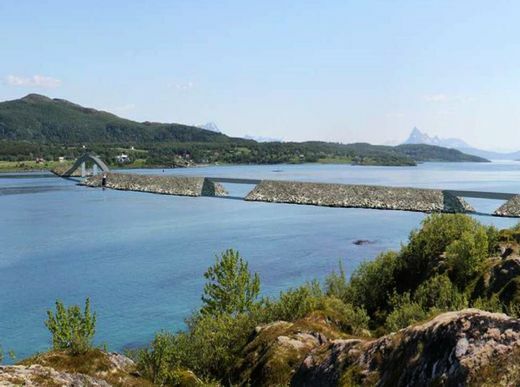 Yes, it is possible in Norway 🙂 Oversize load transportation for Sandsøya island, where communication link is being establish to connect 3 islands of Bjarkøya, Sandsøya and Grytøya. We have delivered 3 bridges for that project. 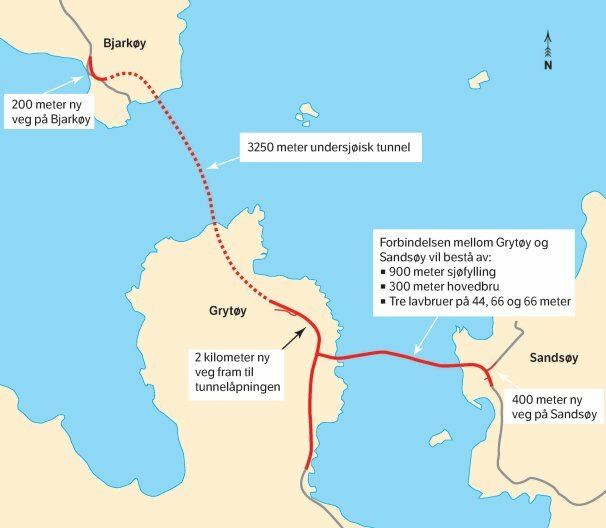 Map source: Statens Vegvesen.